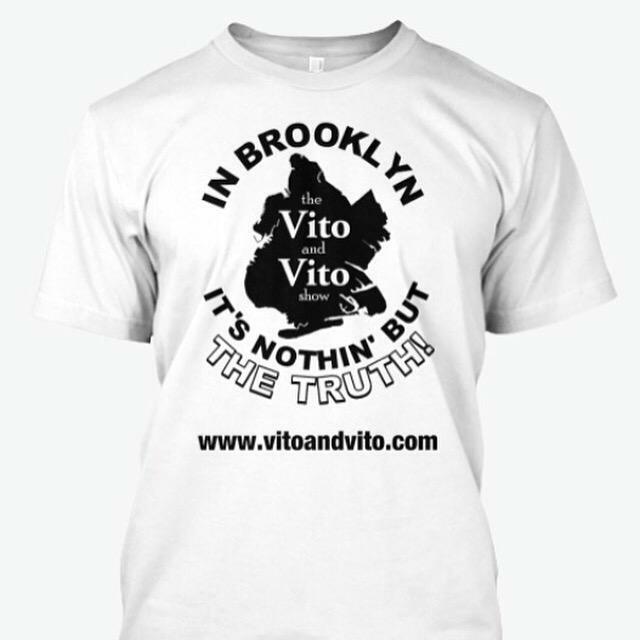 The Vito & Vito Show Blog: The Vito and Vito Show T-Shirts! The Vito and Vito Show T-Shirts! The official, Vito and Vito Show T-shirt! Get your very own t-shirt, for only $20, by clicking right here!